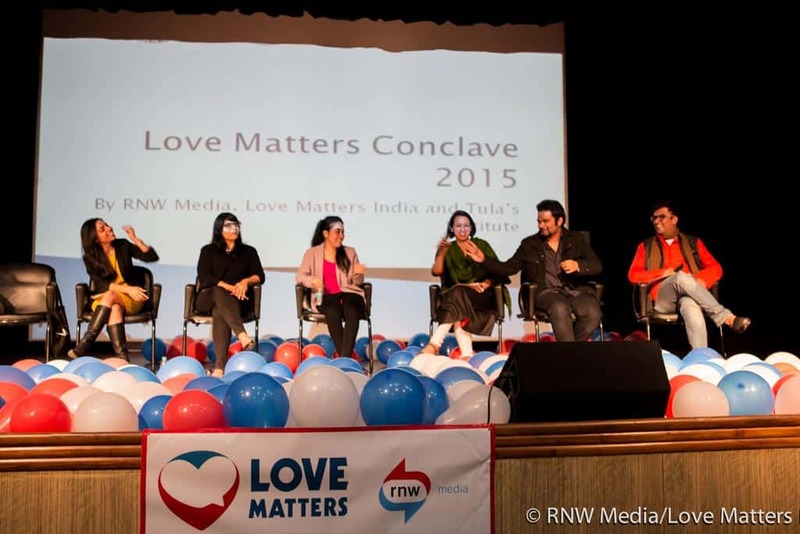 Love Matters Conclave was first ever and first of its kind conclave that brought together expert and interesting discussions on sexulaity and sexual health information along with a lot of amazing fun activities. The conclave aimed at engaging with young students (16-24 years) from the city through various competitions and informative sessions. The credit goes to Tula’s and RNW Media for bringing this amazing 2 day event. RNW Media is one of the top five international broadcasters in the world, hardhearted in the Netherlands. 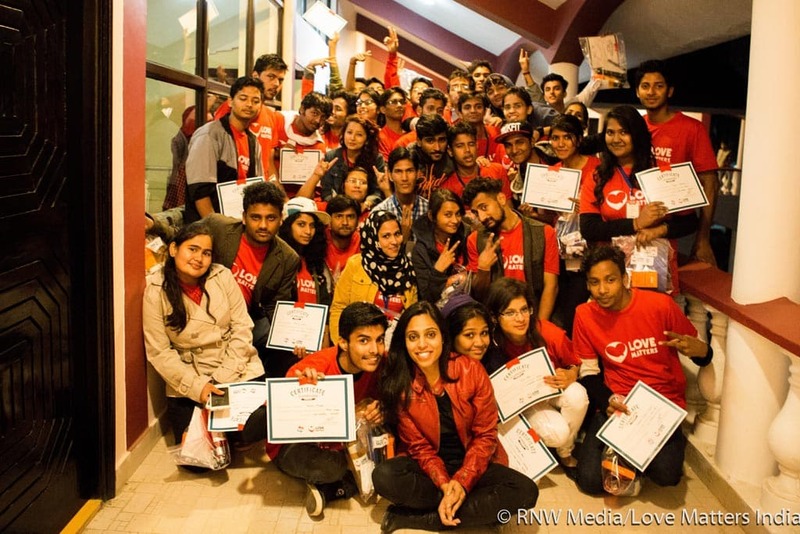 RNW reaches out to millions of young people around the world using innovative media platforms addressing free speech issues. One of the most popular and award winning projects under RNW is Love Matters. Harish has appeared in a number of Television shows, “We the People” “The Newshour” , “Zindagi Live” “Satyamev Jayate” being a few. She is a social enterprise consultant and a Gender Based Violence advocate from Charlotte, North Carolina USA. A feminist activist and researcher, Programme Coordinator with CREA – A feminist Human Rights organization based out of New Delhi working to advance the rights of women and girls and the sexual and reproductive freedoms of all people. She run campaigns on issues ranging from SRHR to child mortality .Her expertise lies in building strategies for social good, digital media campaigns to mobilize and engage young people. 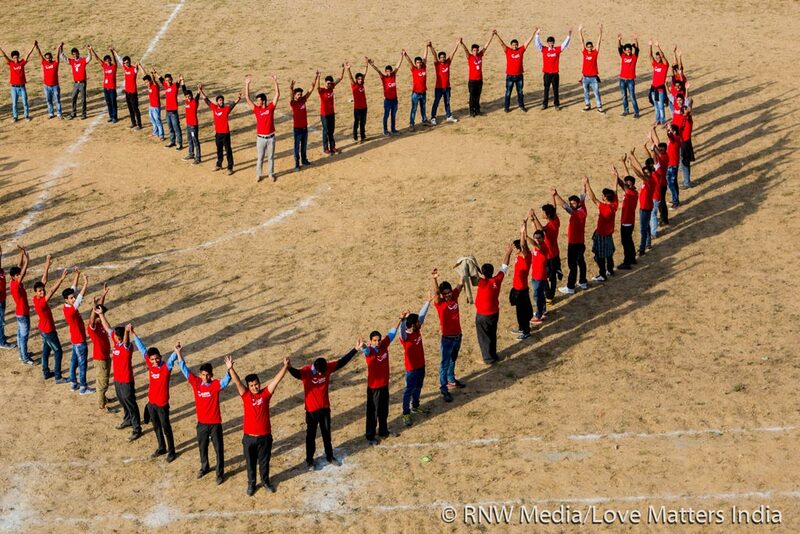 Uddeshya is a nationally renowned NGO that works towards the cause of youth empowerment. 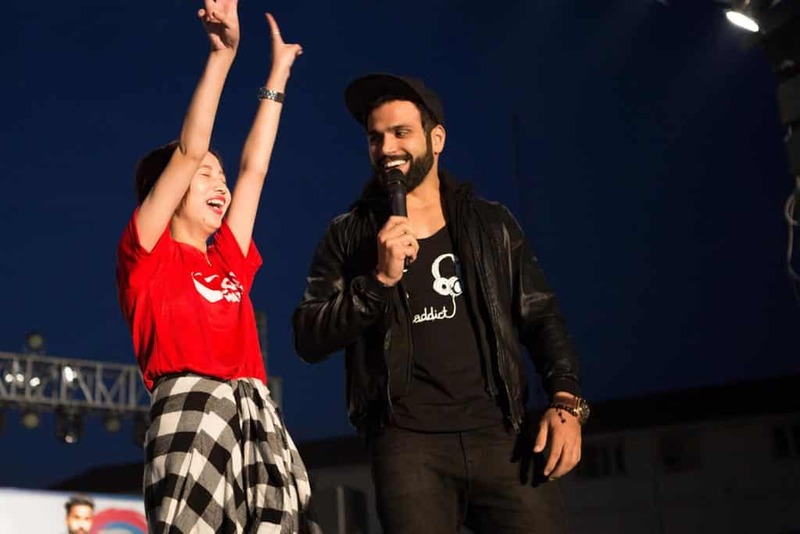 Panel discussion followed by a series of dance, music and art performances by famous celebrities like Rithvik Dhanjani(TV Actor) and Shinjini Kulkarni(Classical Dancer, Grand daughter of Birju Maharaja). 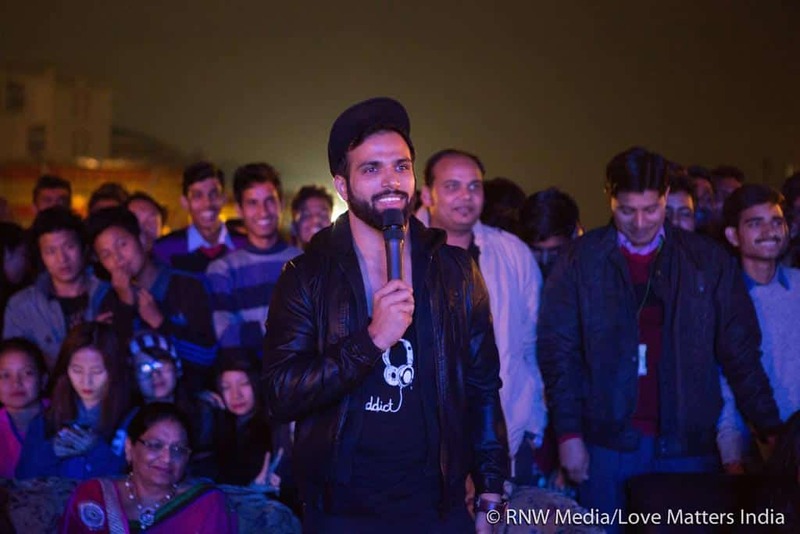 The event began on 24th November and ended with a closing ceremony the next day. It was hosted at Tula’s Institute, one of the best engineering and management colleges of India.